Use this Hall China 2310AWHA ivory (american white) 1 oz. 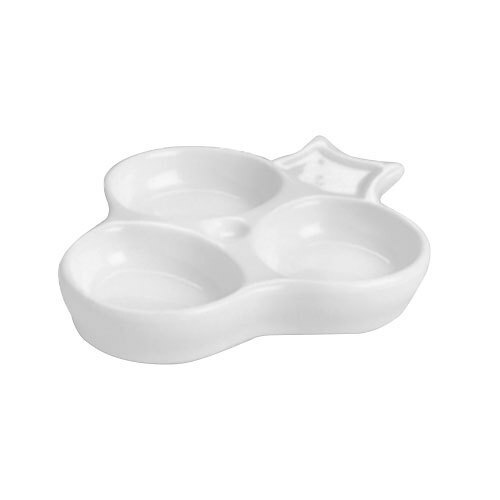 relish dish to serve all of your condiments, sauces, and toppings in style! 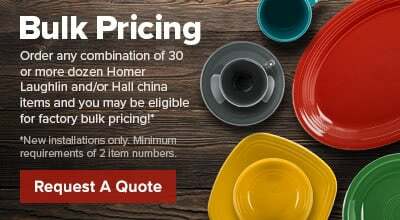 This dish is perfect for serving sauces with fried appetizers, toppings for ice cream, or condiments for your sandwiches and burgers.